It’s a caliber that few have heard of, and even less have actually fired, let alone seen the ammunition. If you’re drawing a blank as to what it looks like or where it falls on the spectrum of calibers, it is between the somewhat forgotten .280 Remington and ever-popular 7mm Remington Magnum. The .280 Remington Ackley Improved (aka .280 Ackley Improved) is the brainchild of Parker Otto Ackley who invented oodles of wildcat calibers in the pursuit of more case capacity and improved ballistics from standard calibers. Surprisingly, the .280 Ackley Improved nearly missed receiving that exact name because Nosler bullets was the company that submitted this new wildcat caliber for approval to SAAMI (Sporting Arms and Ammunition Manufacturers Institute). 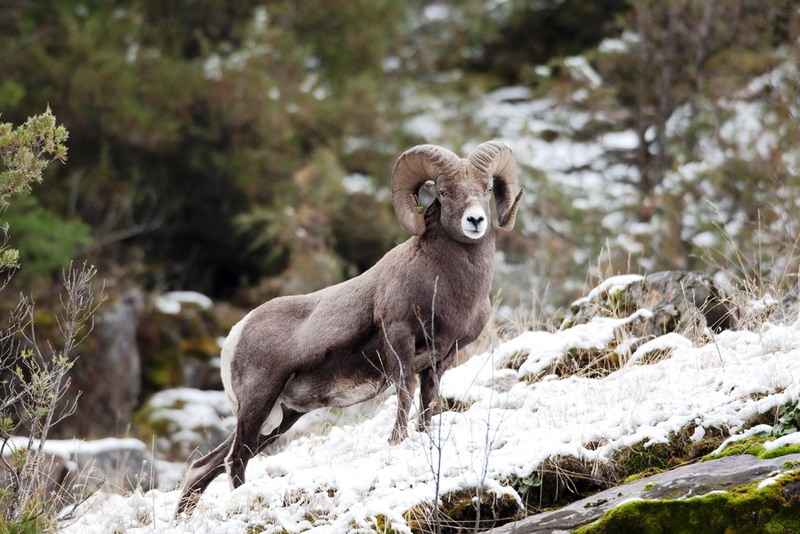 SAAMI is the governing authority for approving the safety and widespread use of new cartridges. When Nosler was presented with the opportunity to submit the .280 Ackley Improved they almost filed it under the name “280 Nosler,” but changed their minds at the last minute. 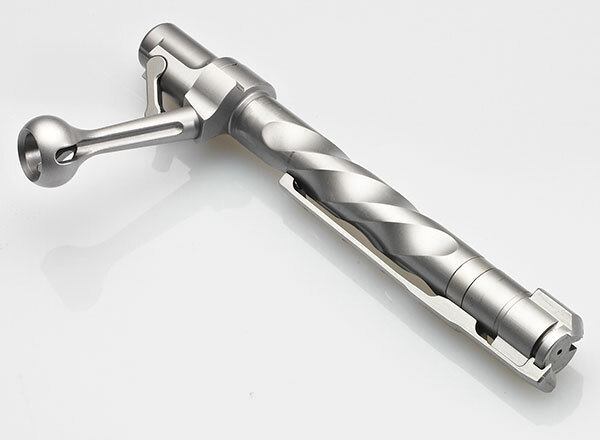 The .280 Ackley Improved has a 5% increase in case capacity from its counterpart, the .280 Remington. This allows the .280 Ackley Improved to achieve velocities that are 100 – 150 Feet per Second (FPS) faster. In windy conditions or when long distance shots are involved, this marginal improvement in performance can be vital; the difference between dropping a trophy elk on an opposite ridge or watching him trot away unscathed. The only company that currently manufactures boxed ammo for the .280 Ackley Improved is Nosler with 3 different flavors available. 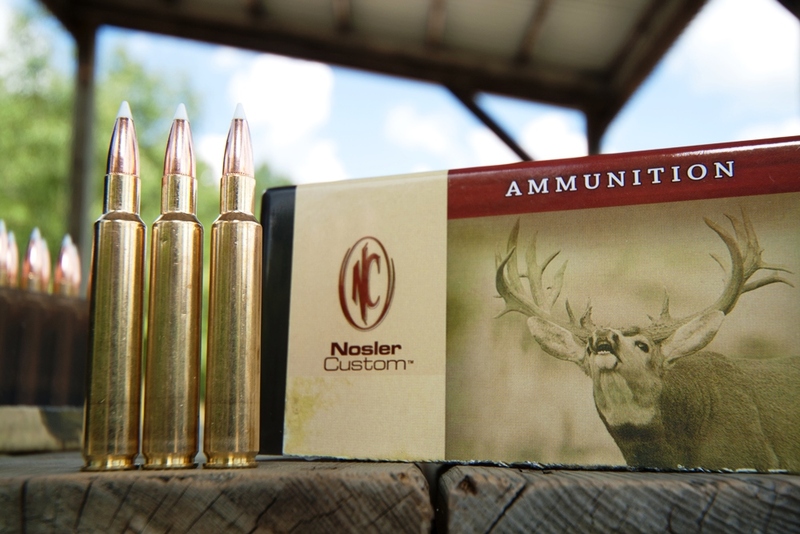 You can also buy .280 Ackley Improved brass from Nosler, or create your own. The easiest way to create your own brass for reloading is to fire .280 Remington ammunition out of a .280 Ackley Improved chamber. This will “fire-form” the brass to the larger case dimensions and ensure a personalized fit to your rifle. Nosler gives a more detailed explanation to fire-forming your own brass on their website HERE along with ammunition and load data they offer. Nosler is only one of two companies to chamber a rifle in the caliber. Kimber is the other company with a beautiful mountain rifle that is aptly named the Mountain Ascent. Weighing in at a mere 5 Lbs. 5 Oz. it is perfect for the example previously given of chasing elk or other larger game in mountainous or difficult terrain. The Mountain Ascent also pleases shooters and hunters alike with its Kevlar stock and robust muzzle brake taming recoil for successive shots on target. The action is Pillar and Glass Bedded into the stock to ensure rigidity and accuracy as well. The beauty of matching the .280 Ackley Improved with the Mountain Ascent rifle is that you have a caliber more potent and accurate than the forgotten .280 Remington while producing less recoil than the punishing 7mm Remington Magnum. The Mountain Ascent also boasts a Match-Grade Barrel, Chamber and Trigger putting superb accuracy in the shooters hands. It comes with a Sub-M.O.A. guarantee from the factory as well maintaining that it will be able to shoot a 3-Shot group of 1″ or Less at 100 Yards. That’s something that’d make me confident in purchasing any firearm! Another simple, but added benefit is that the rifle is threaded, being as it has a muzzle brake, so you can always attach a suppressor if so desired since it is legal in 41 out of 50 states now (including MN as of July 1st, 2015). The Mountain Ascent does come with a thread protector as well for when you’re not using your muzzle brake or a possible suppressor. The .280 Ackley Improved definitely has my attention with its knockdown power, flat shooting, and the Mountain Ascent rifle that Kimber makes for it! So the next time you’re chasing big game, whether its that once-in-a-lifetime whitetail or you’re completing a Grand Slam of Sheep, have confidence that from 500 Yards out you can make the shot! 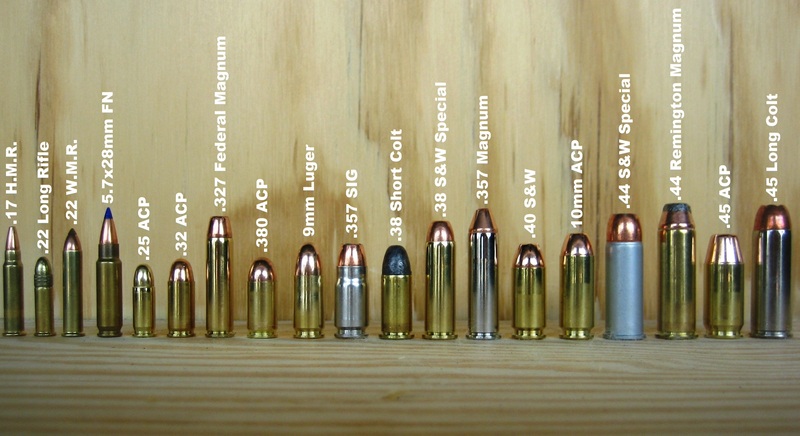 I have a load for my 9mm Hi-Power using a 125 gr. LRN bullet using 4.0 gr. of HP-38 which ctstinoensly yields an average velocity of 1063 fps, with a standard deviation of ONLY 6.63 and extreme spread of ONLY 21.7 fps. And I can ctstinoensly shoot sub-1-inch groups at 25 yards with it. I routinely shoot an 18 x 24 steel plate target at 75 yards in fairly rapid fire, and I rarely miss. It is also 100% reliable. I wouldn’t hesitate to rely on this load for self defense. After all, I’ve NEVER seen factory ammo of ANY kind as good as this load.Likewise, I have a load for my 1911 using a 225 gr. LRN using 5.0 gr. of HP-38 that averages 851 fps, a standard deviation of 8.71 and extreme spread of only 30.2 fps. It also produces extremely small groups at 25 yards. I don’t think factory ammo could possibly match this load. And after 35,000+ rounds, I’ve only had one minor malfunction with this load, and it was after firing about 1,000 rounds in a single session, and the gun was dirty when I began. The round failed to fully chamber. All I had to do was bump the back of the slide and things went smoothly thereafter.While components are definitely much more expensive than they were 30 years ago, I can still shoot a lot more with home-rolled ammo than even bulk commercial ball ammo.It is tough to beat commercial 5.56 mm ammo, so I don’t load much for it since I don’t save enough money to justify handloading, but that steel-cased Russian 7.62 39 mm is impossible to beat except for a highly customized AK I have, and I use only American nickel-plated cases for it. I can shoot 6-7-inch groups at 600 yards with it.Overall, I still prefer handloads.